Her Majesty Queen Elizabeth II celebrates her 60-year reign over the United Kingdom and the Commonwealth territories on 5 June 2012. Part 1 is in the 11 May issue and Part 2 is in the 18 May issue. Or download the entire poster right here. Join in the fun with this free activity pack! 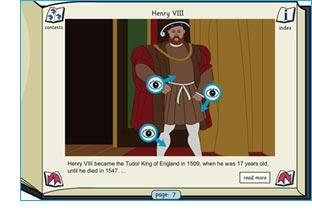 We've brought together some of the best teaching and learning resources on TES for the Queen's Diamond Jubilee. Elizabeth II has seen a world of change during her reign, get students sorting key events with this ‘guess the decade’ card game. For a journey down memory lane, help students collate their own family history and see how life has changed since Elizabeth ascended to the throne with this colourful pack from Franklinwatts. TESiboard collection covering 24 rulers from across the globe whose influence has been felt throughout the ages. There are 22 guests coming to the Jubilee street party so how much food will pupils need to purchase and how much will it all cost? Great practical party maths. 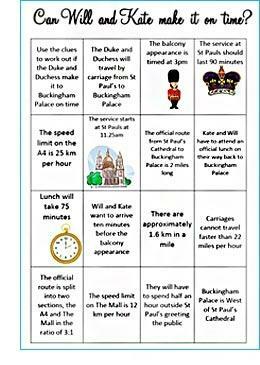 From burning beacons to Will and Kate’s journey time, this set of maths mysteries will help tell the story of the celebrations. An adapted version of the ’24 game’ with the commemorative Jubilee logo. The police need a detailed report of how to test whether the crown jewels have been replaced by fakes. This investigation gets students having fun with a comic book task to finish. Is the crown solid gold? 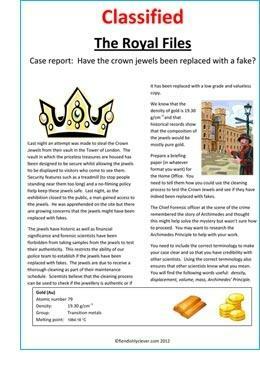 Using chemical and physical examination students can work out how to tell whether the crown is pure gold in this fun, enquiry lesson. Who will win in this game where thieves want to outsmart the Tower of London’s guards, while the guards what to catch them by displaying their wit? The winning team is the one that knows the most about the metals and gems used in the crown and other royal jewels. Discuss whether a street party is a good or bad idea by consider the social and environment effects it may have in this Big Lunch activity. Join the Royal Meteorological Society and collect memories of weather events from the past 60 years as part of the Jubilee project. From Balmoral to Buckingham, explore the royal palaces of the Queen in this creative lesson. 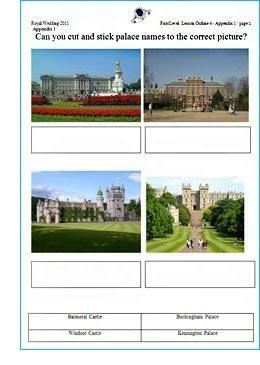 Test what your students know about culture in the UK with this quick fire test. 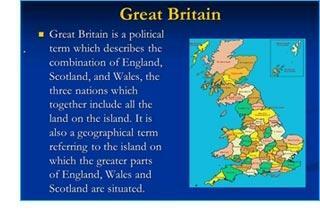 This informative PowerPoint takes students through the culture of the Queen’s home isle from the stone ages to her reign today. A colourful and insightful vision of British identity through the eyes of a group of Year 8 students. Explore food from around the world and create a menu and street stall in another language. From the Royal Commonwealth Society this handy pack of resources is a fantastic introduction to the Commonwealth community. 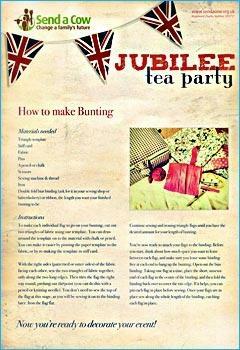 Decorate bunting and cook a tasty Ugandan recipe to celebrate the culture of a commonwealth country for the Jubilee in this practical pack from Send a Cow. A pack of materials from First News to help you decorate your classroom for your celebrations.